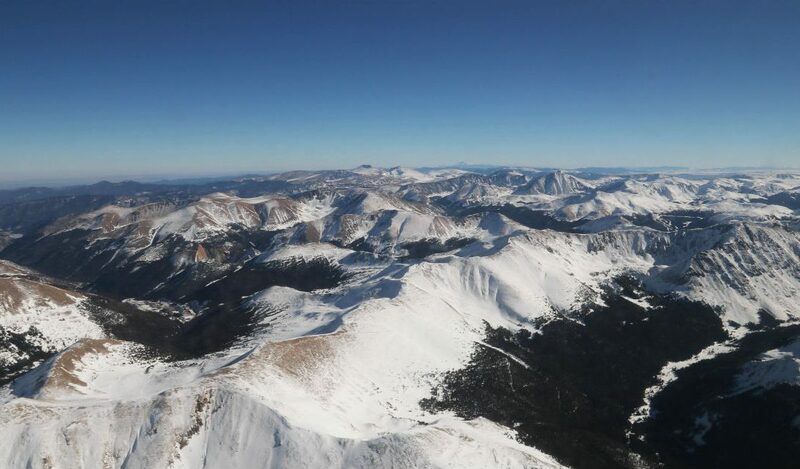 The bulk of the water supply for the western United States comes in the form of snow. 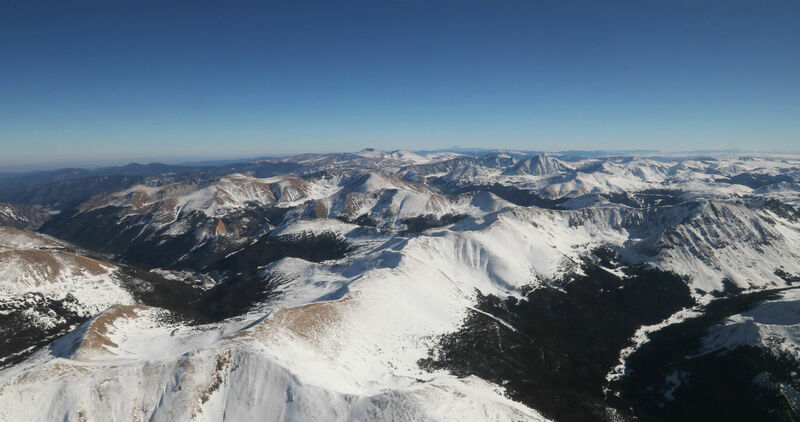 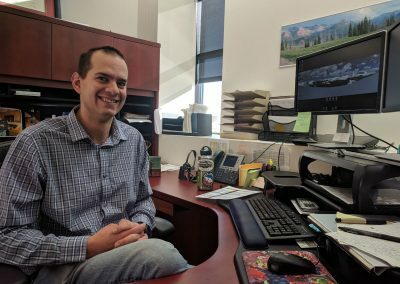 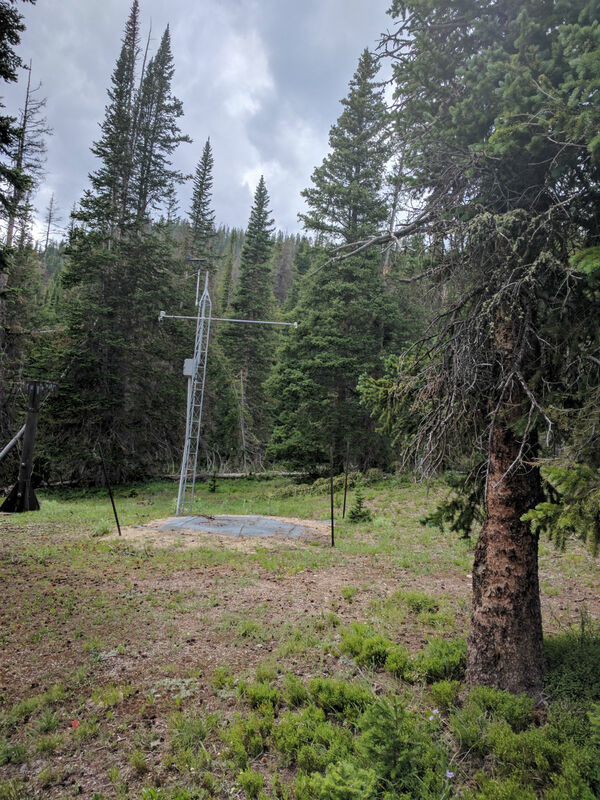 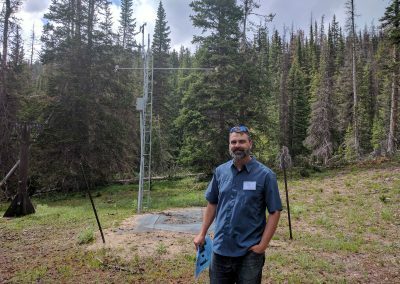 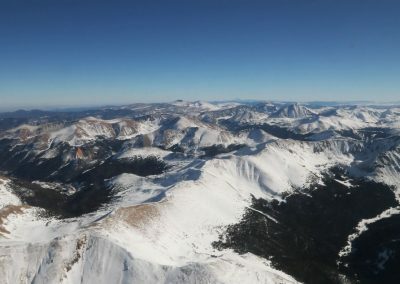 Therefore measuring snowpack and estimating how much water it will melt into is vital for water managers downstream and for researchers trying to track snowfall changes over time. 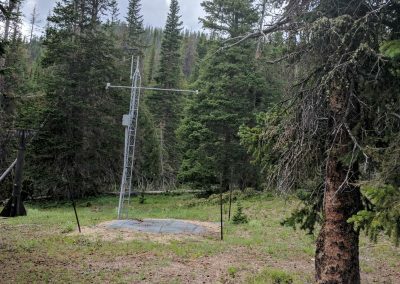 Much of the measurement happens on the ground with SNOTEL sites, but increasingly, data is being gathered from satellites. 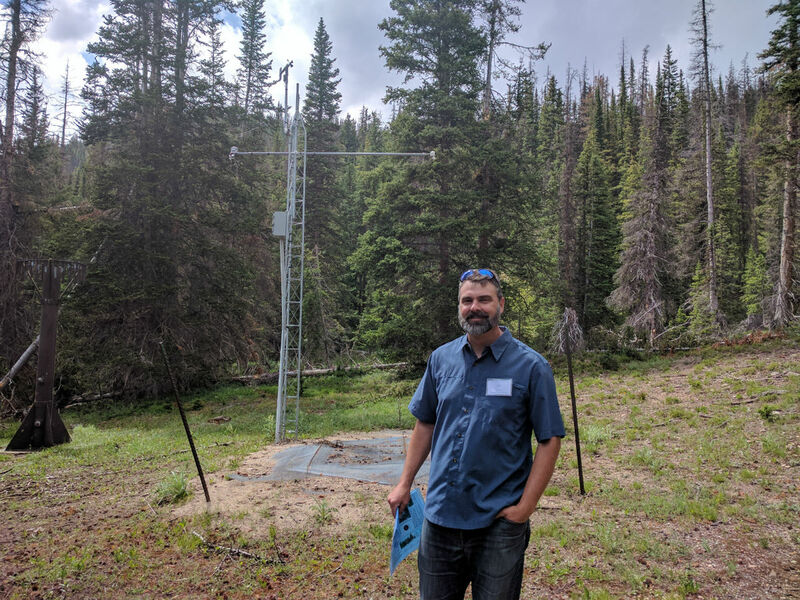 Click here for transcript.